How does Google Home lead to Zero Emissions Homes? Home / Cool Developments / How does Google Home lead to Zero Emissions Homes? 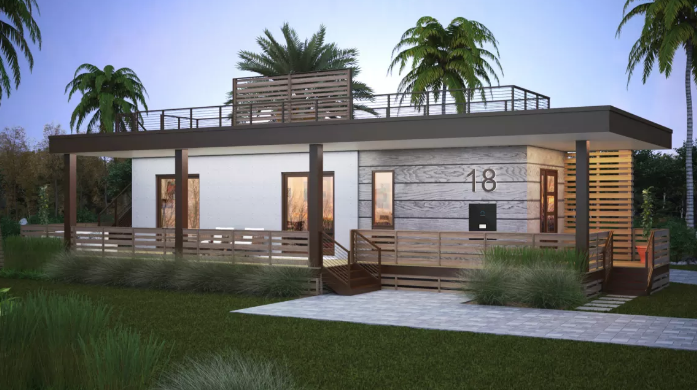 Learn how smart design, solar energy, and Google Home join together to create a new zero emission neighborhood at Hunters Point in Florida that will also protect residents from the increasing hurricane activity caused by Climate Change. Learn more!